Investing in portable storage units is a smart move for self storage facilities. Not convinced? 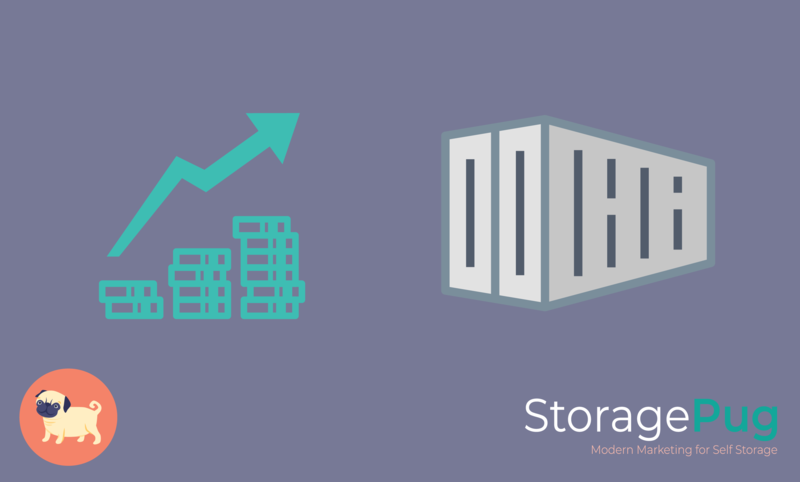 Read on for ten benefits of investing in portable storage. As portable storage containers gain popularity amongst renters, traditional self storage operators are adding portable (mobile) storage options to their list of amenities. 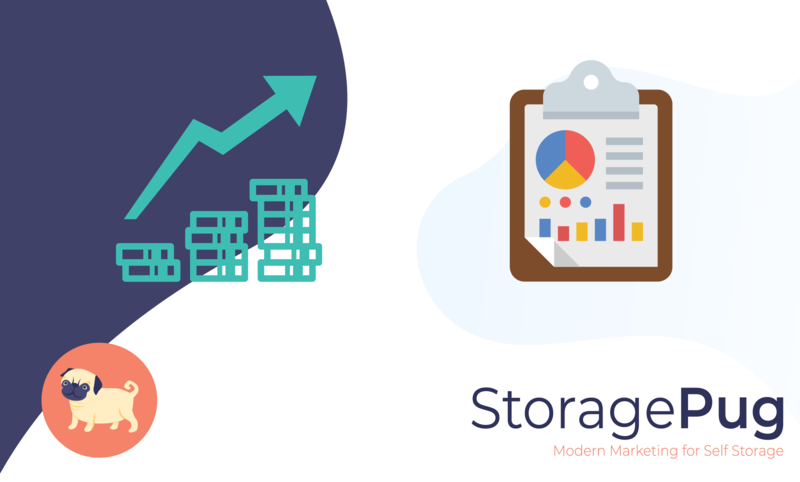 Renters want a seamless experience when shopping for storage online, so it is essential to offer user-friendly tools that keep customers engaged on your website. 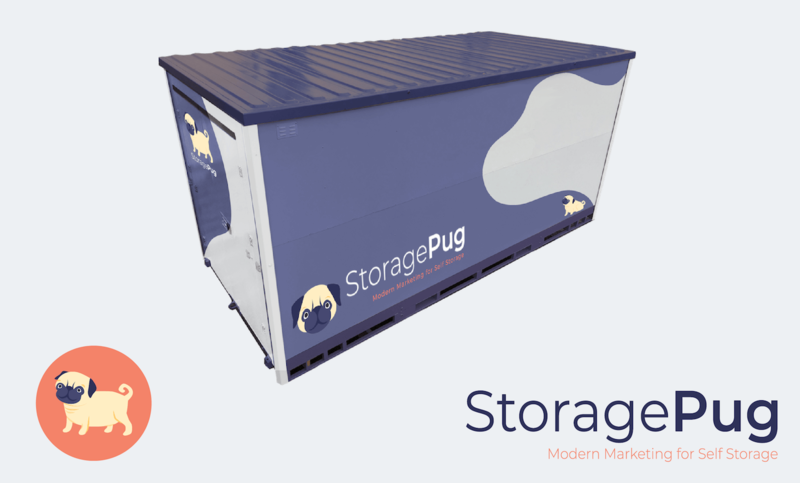 Did you know that StoragePug doesn’t just make websites for self storage facilities?  We also serve the needs of portable storage companies. With the first instant quote tool for portable storage containers, StoragePug offers the only integrated rental experience in the industry.